Jan Bradburn developed curriculum and taught classes in private schools in Florida for 16 years. She holds a 2-20 General Lines Agent insurance license and recently retired from a position as a Director of Design & Development for a major P&C insurer. She has taught at every grade level including pre-school, elementary, middle and high school, and corporate college, which has helped her gain a better understand of the developmental learning process. After obtaining her license, she began designing and delivering insurance, pre-licensing, and continuing education training. 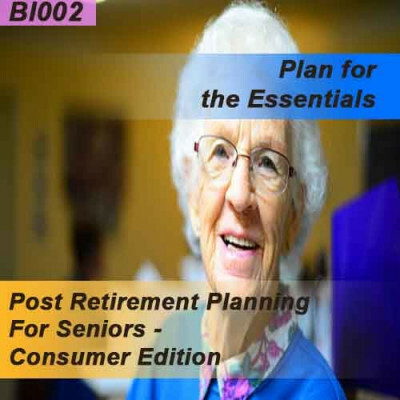 She leads a countrywide team of designers who develop curriculum for adult learners in the corporate insurance industry. She holds a degree in Developmental Psychology and a certification in Curriculum Development, Training Management, and Presentation skills. 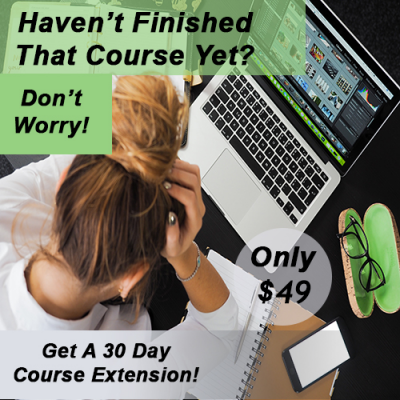 She has worked for OnLine Training as a curriculum developer and instructor for over 12 years. 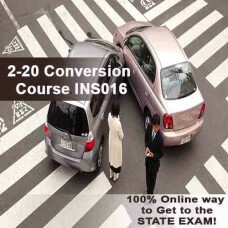 Topics include: Automobile	Property Insurance	Inland Marine	Crime	Workers Compensation	General Liability	Health Insurance	Aviation	State Law (view syllabus). 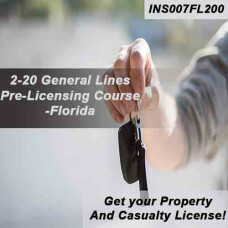 This 200 hour, Florida state approved 2-20 General Lines (Property & Casualty) pre-licensing course is offered entirely online including the course final exam. 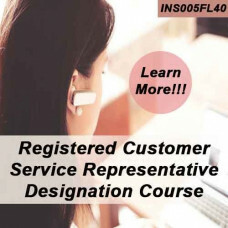 Upon successful completion of this course, you will be eligible to sit for the state examination (state exam must be taken at a PearsonVue site). Work at your .. 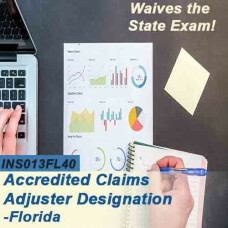 The 4-40, 0-55, or 20-44 to 2-20 Conversion course covers the following topics of instruction: Property and Liability Insurance Concepts	Personal Automobile	Homeowners, Dwelling & Related Coverages	Commercial Automobile	Property	General Liability	Package Policies	Worker’s Compensation	Crime	Surety Bonds	Marine	Aviation	Boiler & Machinery	Health	Residual Markets	Florida Rule..